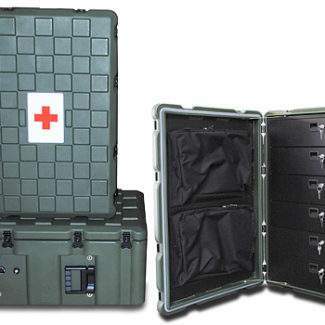 Standard colours include black & olive drab with optional colours available subject to order quantity. Moulded-in Amazon Lip that engages positively with body to eliminate lid displacement when subjected to sideways impact (Patent Granted). 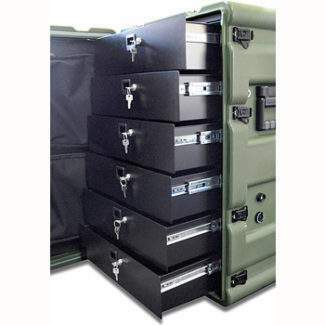 All edges and corners are rounded and bevelled for safe and comfortable carrying. 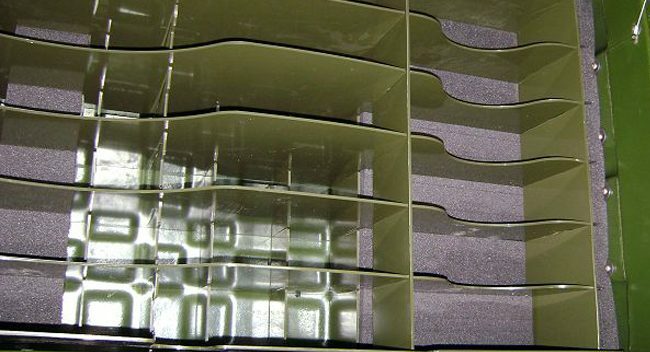 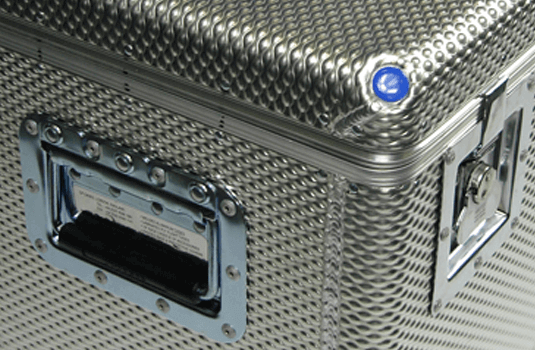 Ruggedised Amazon Cases are produced using a process called rotomoulding. 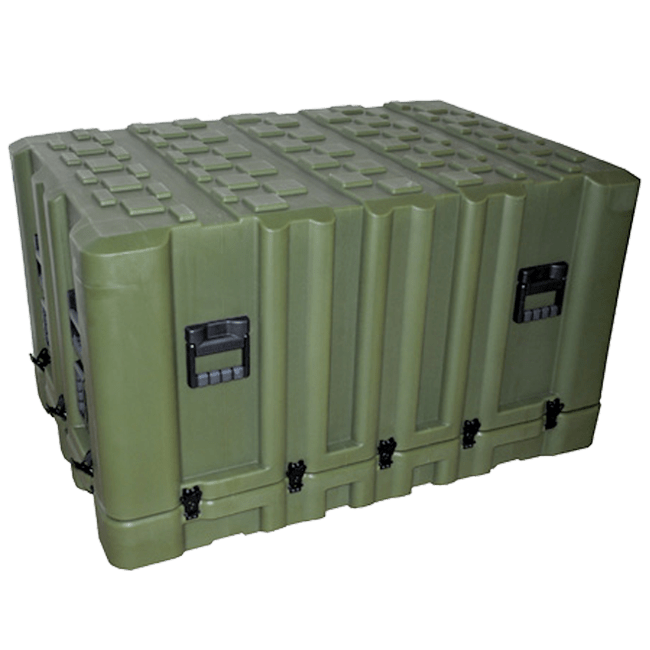 It’s ideal for making tough, waterproof products, using a high quality polyethylene polymer that thickens at the edges and corners for extra strength and impact resistance. 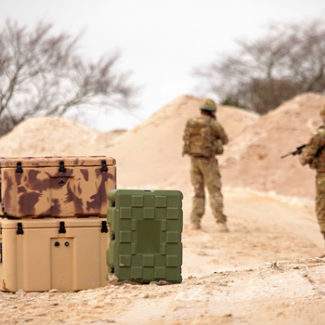 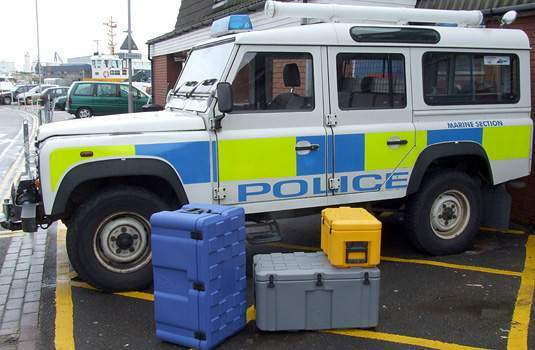 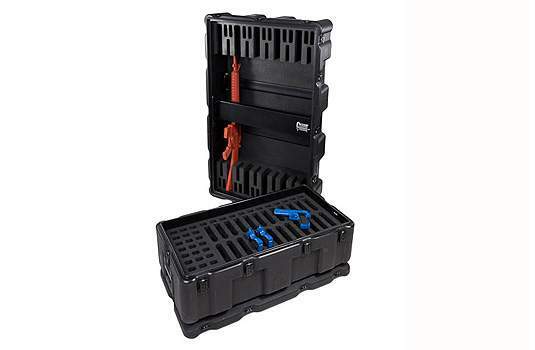 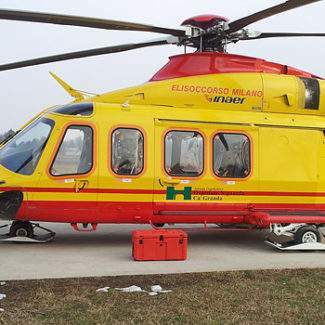 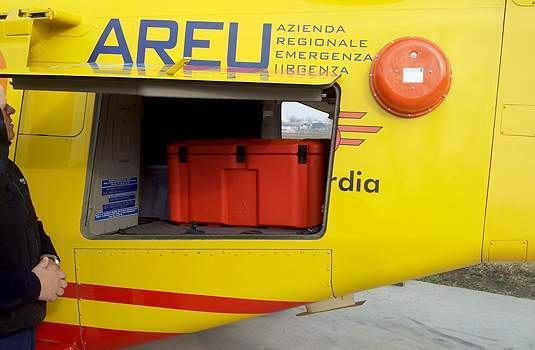 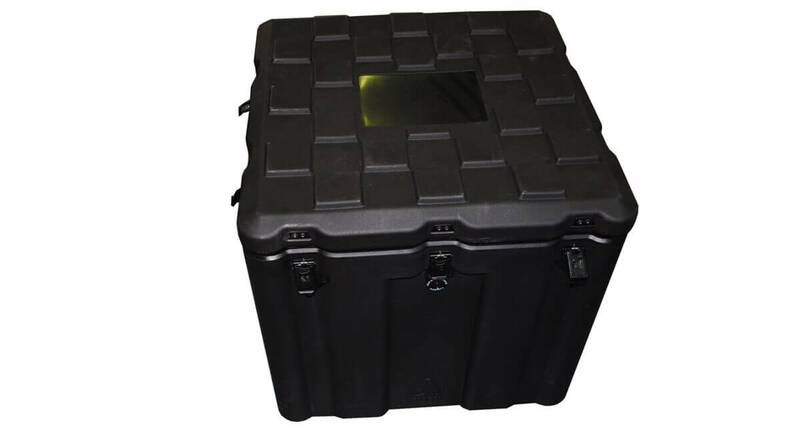 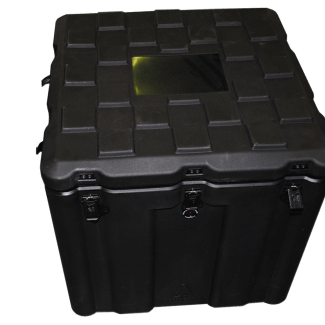 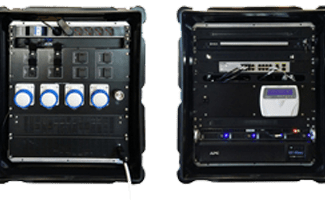 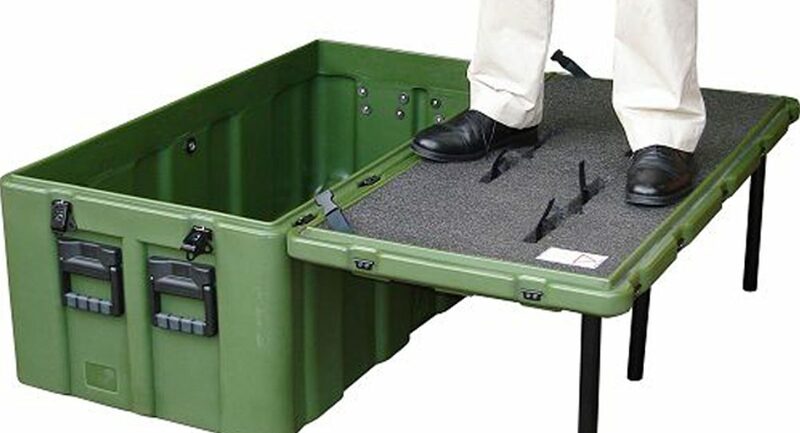 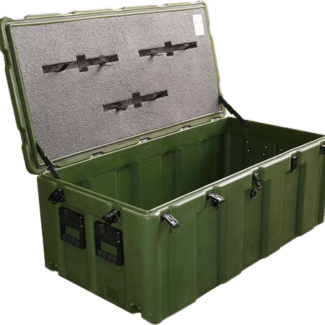 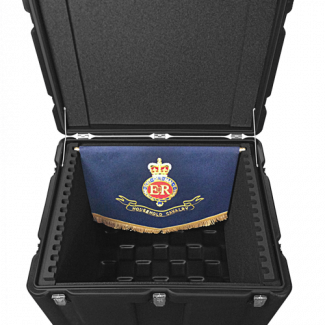 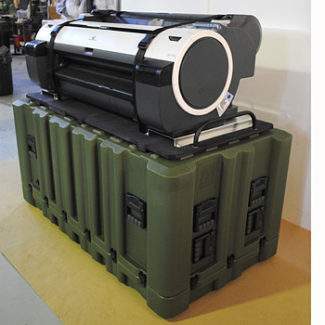 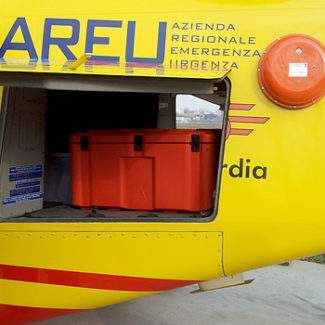 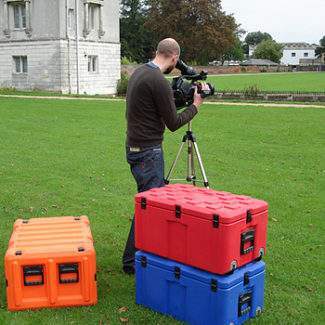 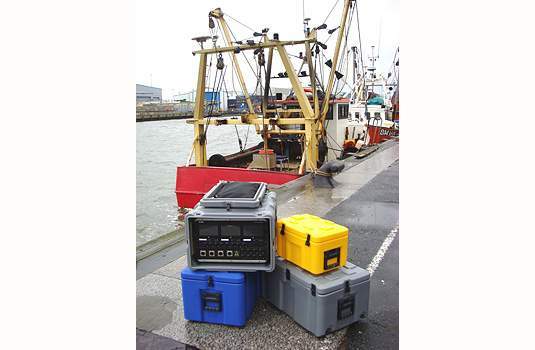 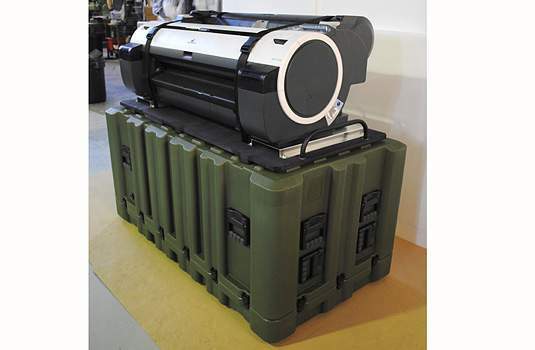 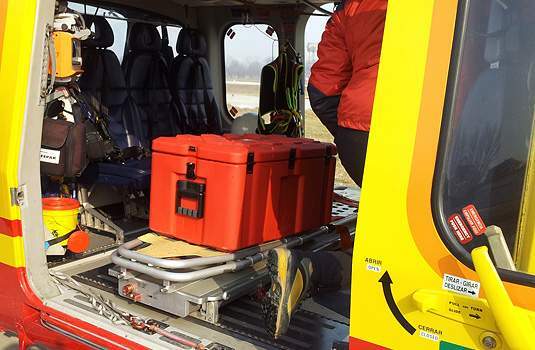 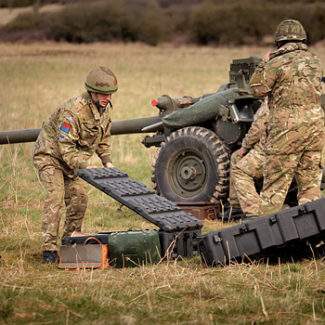 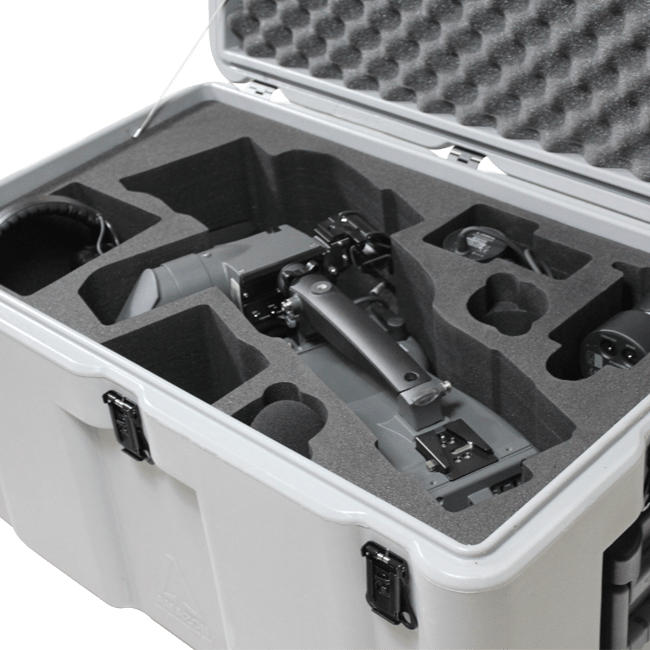 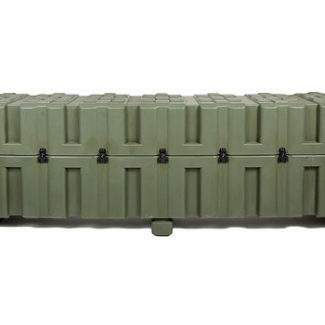 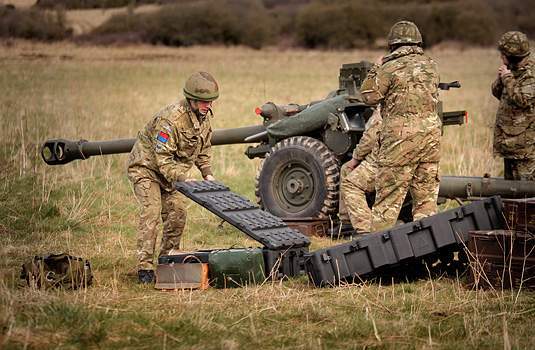 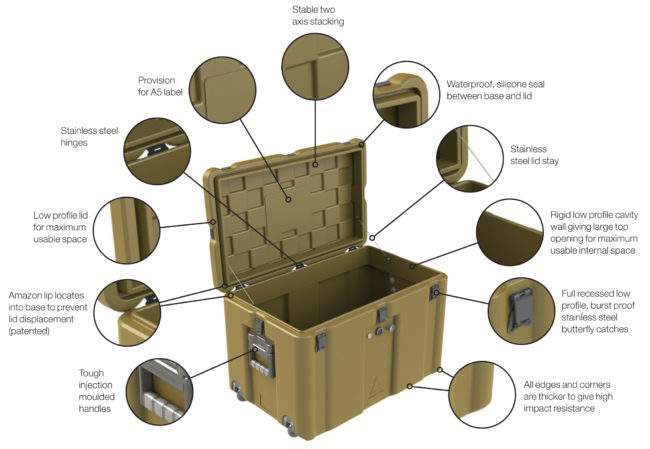 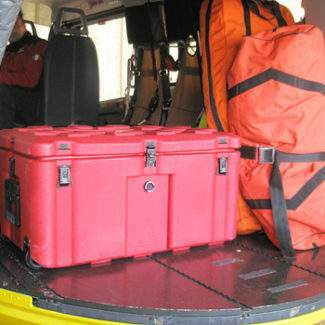 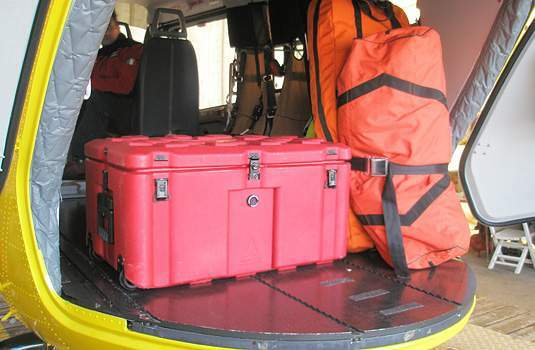 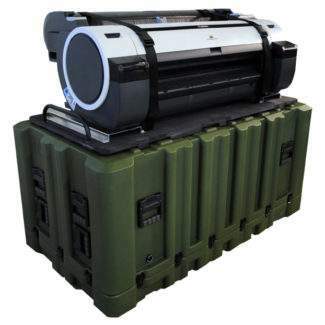 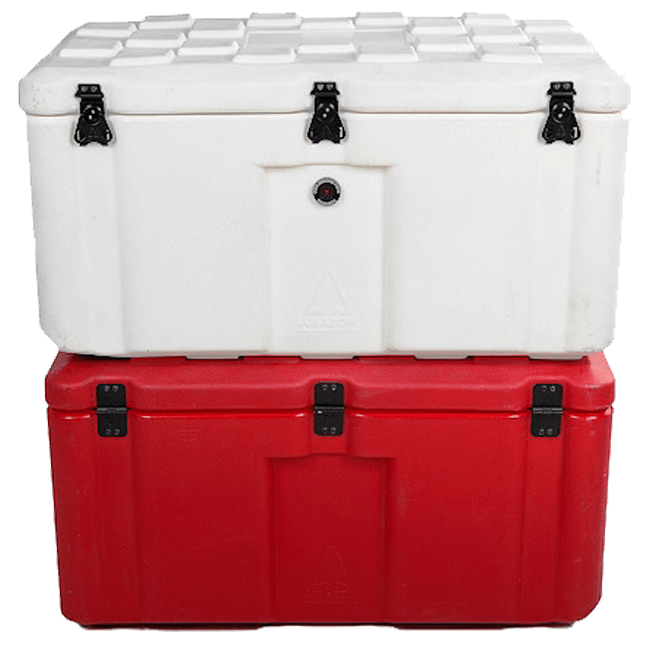 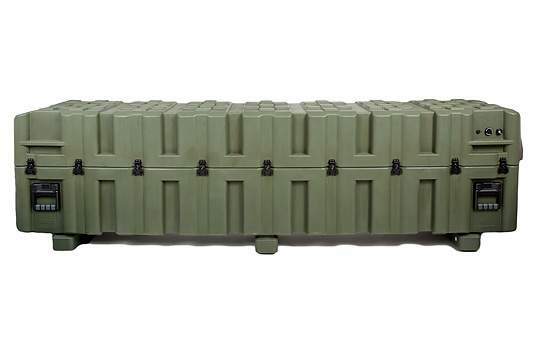 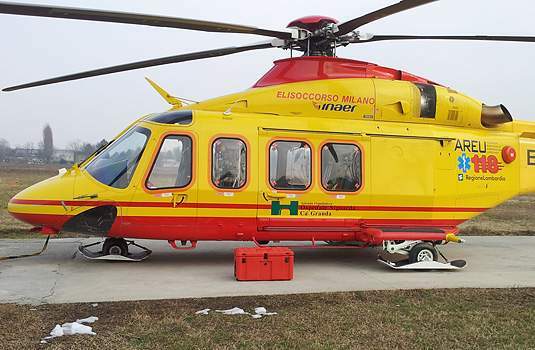 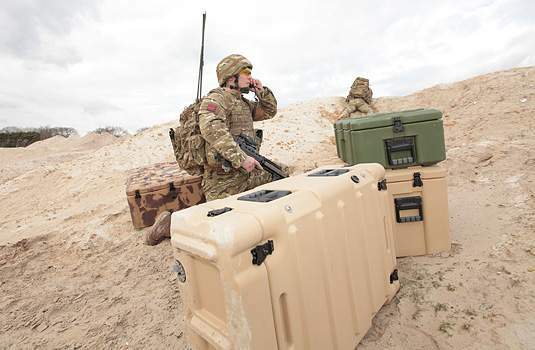 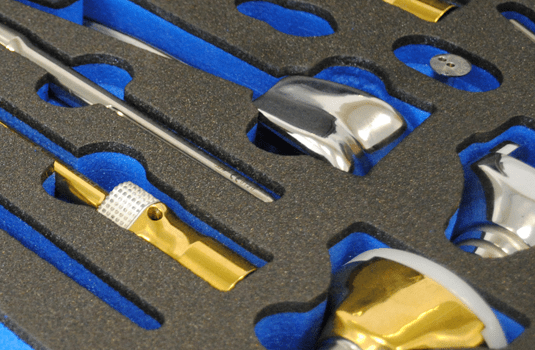 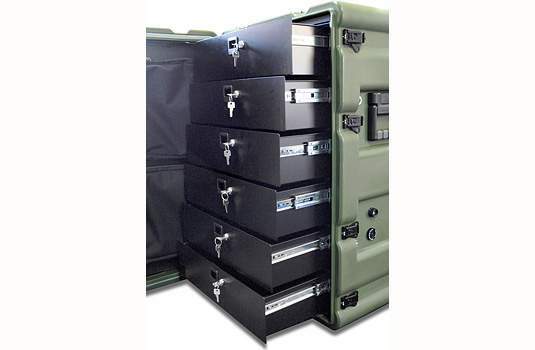 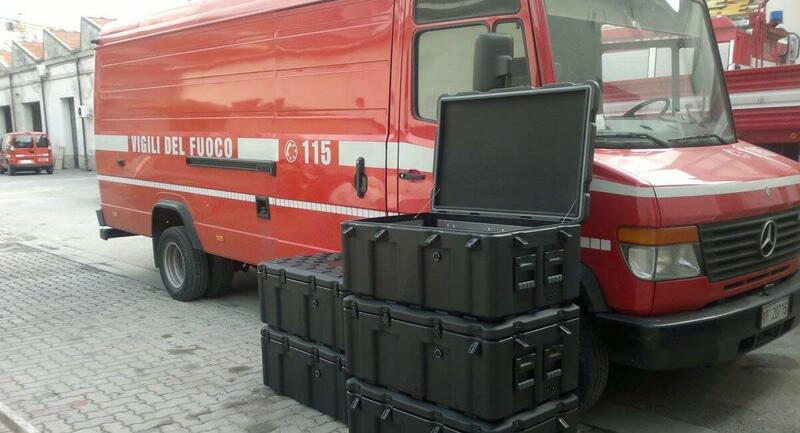 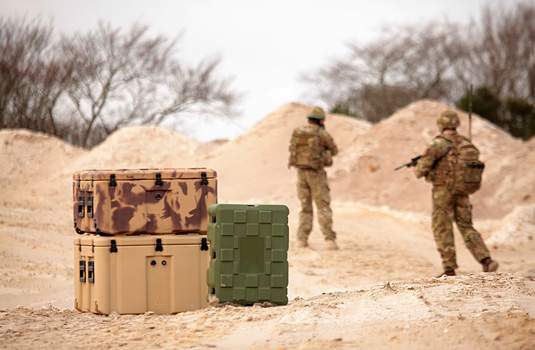 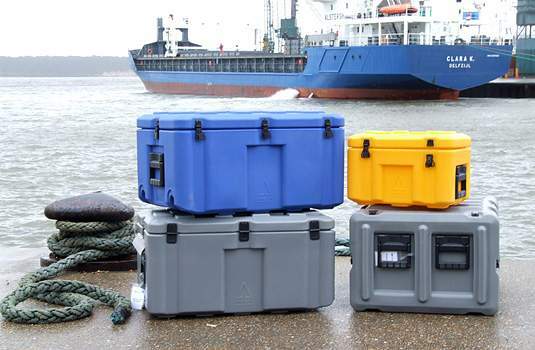 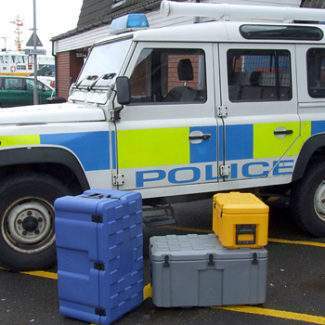 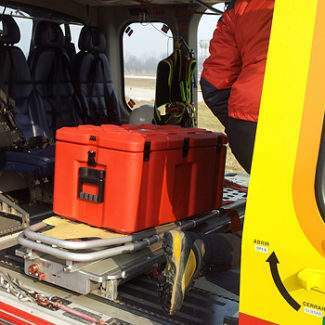 Amazon cases have been designed to offer exceptional strength to weight and are suitable for military, offshore or other applications where delicate or valuable equipment needs to be transported or stored safely. 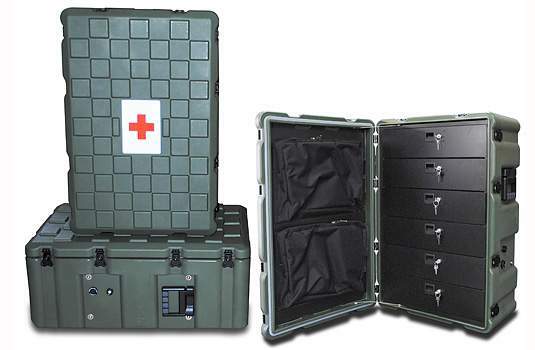 Amazon cases are available in standard UV‑stable colours black and olive drab. 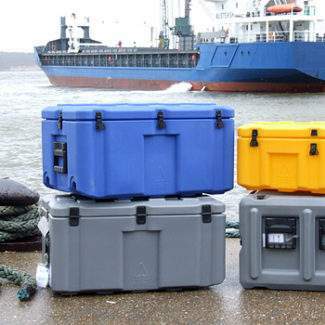 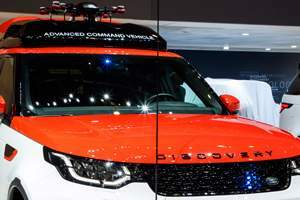 Other colours can be selected as options. 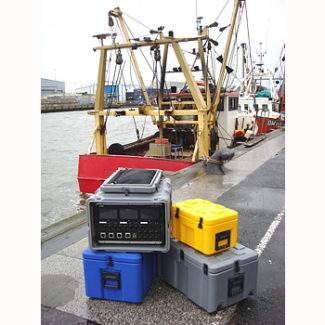 View our full range of protective cases. 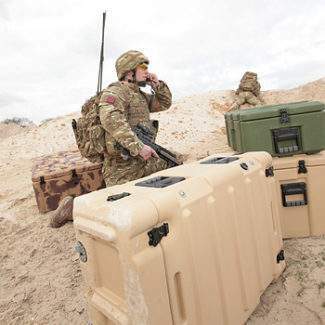 Nitrogen-blown polyethylene foam inserts provide unmatched levels of impact absorbency and support for the contents, and the inert nature of the foam means there is no chance of chemical contamination or corrosion to the equipment inside (as is possible with other foam types). 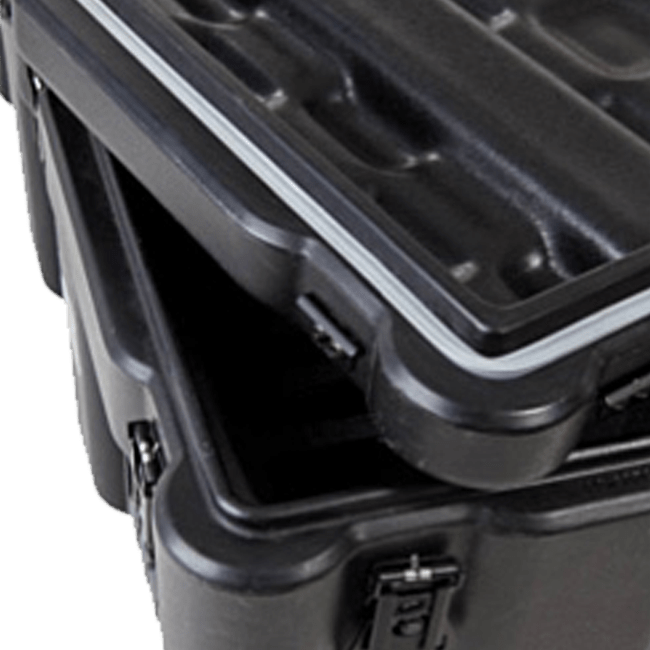 The patented moulded-in Amazon lip engages positively with body to eliminate lid displacement when subjected to sideways force and the embedded gasket helps maintains structural integrity. 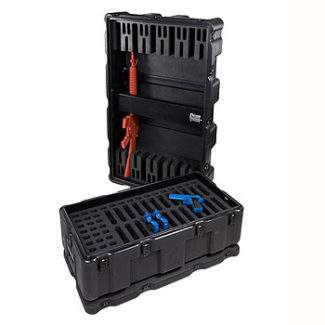 The innovative design of Amazon Cases allows for shallow lids so equipment can be installed in the base and the top case removed for use. 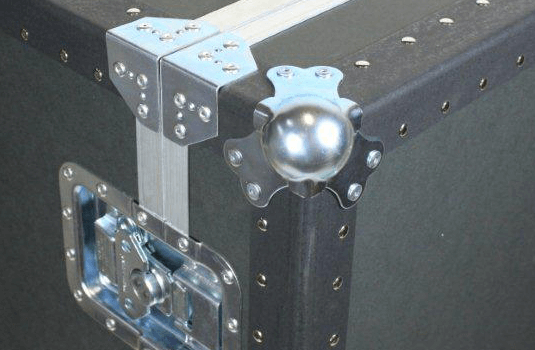 Amazon cases feature a two-axis location and engagement feature for positive secure stacking. 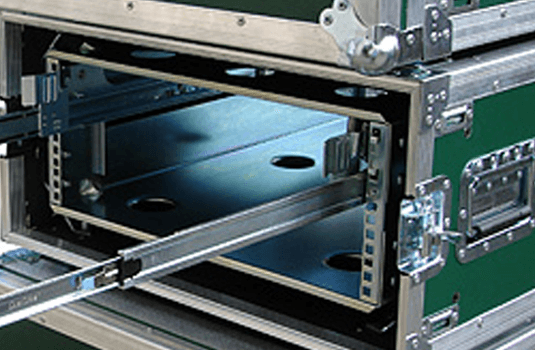 A separate interstacker allows Amazon Racks to be stacked securely onto Amazon Cases. 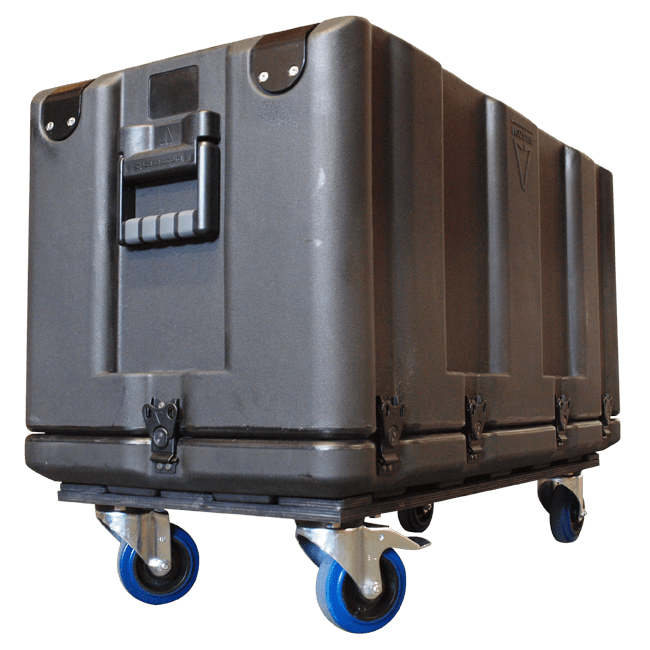 The same interstacker can be fitted with 4 x 100mm castors to provide secure location and movement of heavy loads up to 300kg. 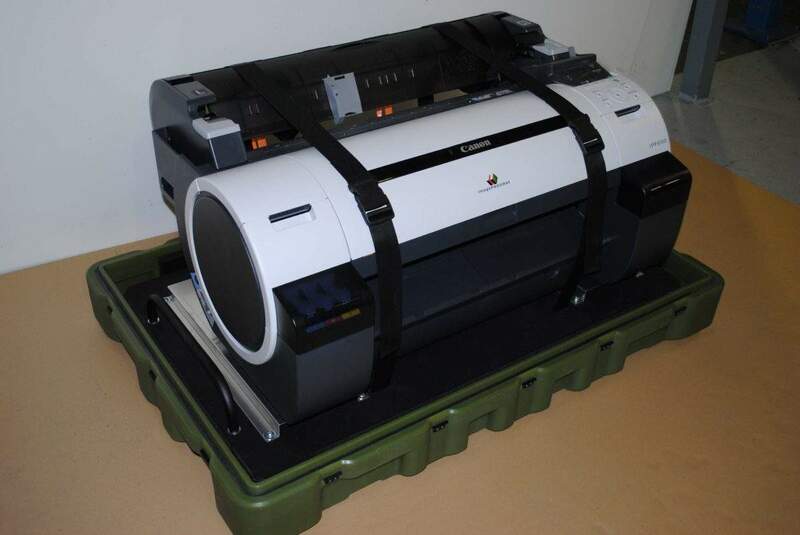 C4ISTAR operations in the theatre often require large scale print-outs of maps and other forms of data. 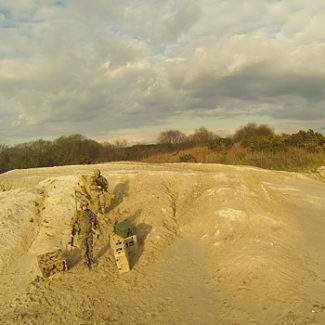 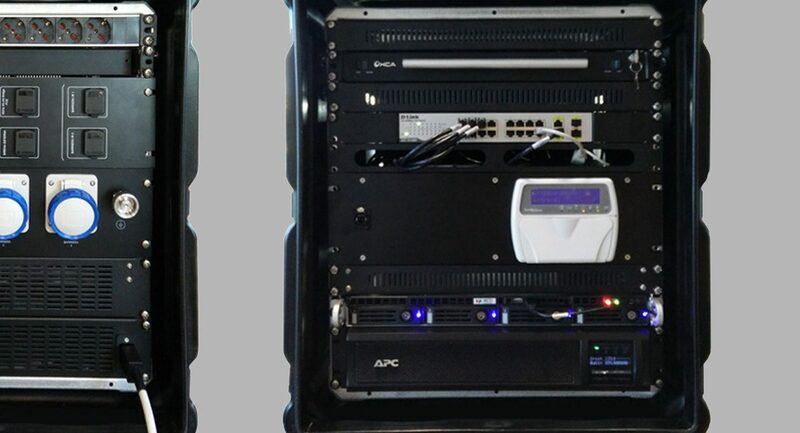 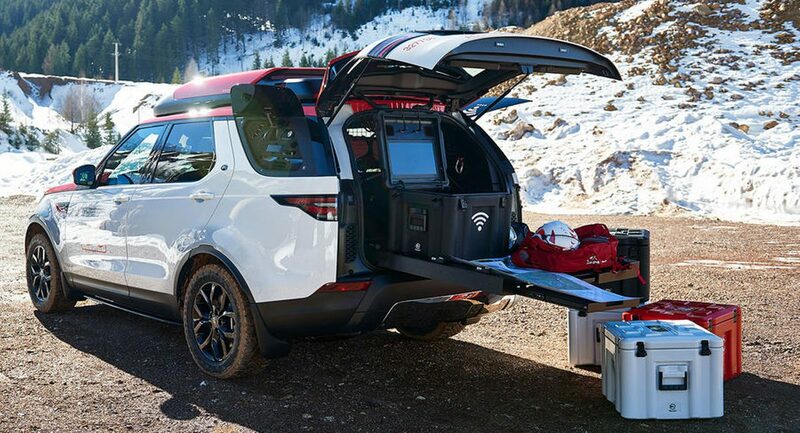 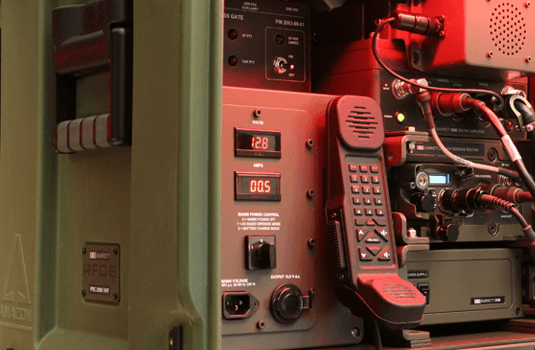 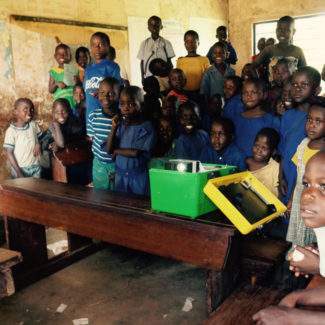 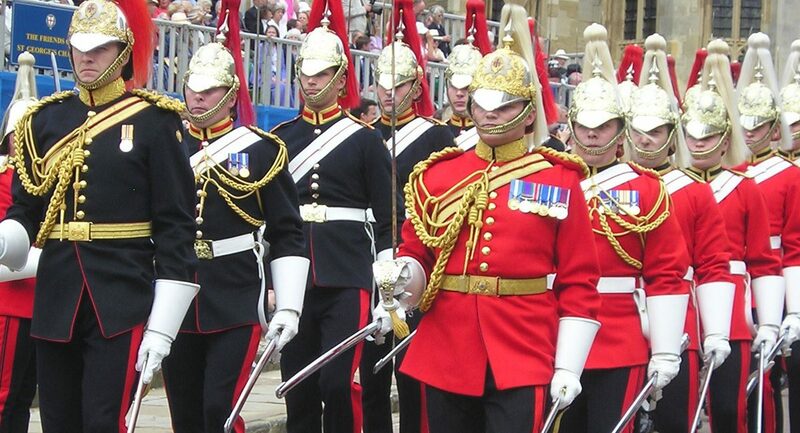 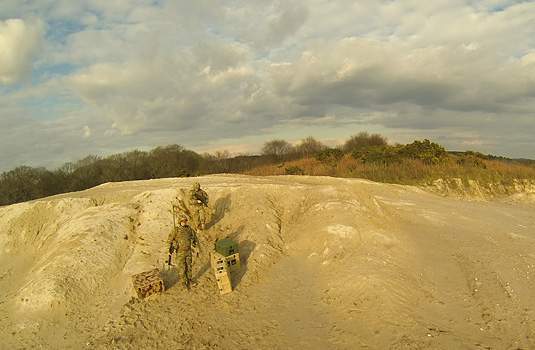 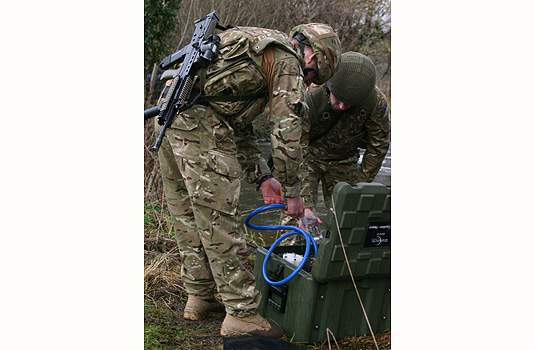 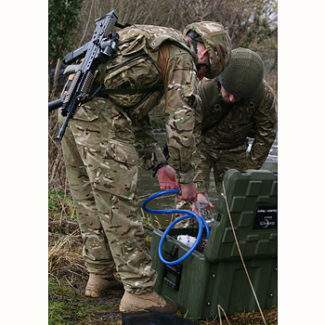 Deployable data and communication systems meeting military and ingress standards.